These designs, almost representing sacred geometry, will take your audience on a trip. Lights and lines in different colors make up this video loop. 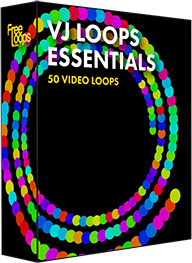 Set the right mood for your audience with this video loop, impeccable for use as a video background.